Caroline Valentine, SPHR, SHRM-SCP, is the President of ValentineHR, which she founded in 2004. Based in Austin, Texas, ValentineHR serves 300+ businesses throughout Texas, the U.S., Great Britain, Australia and Canada. Working with everyone from start-ups to corporate HR departments, Caroline offers a strong understanding of the factors that comprise great human resource management. She has a deep knowledge of HR best practices, complex regulatory issues, business trends and organizational dynamics, and she uses that knowledge and mastery to make HR a key factor in her clients’ successful execution of their strategies. Her expertise can make their human resources management a profit driver, not just a de facto legal or regulatory department. 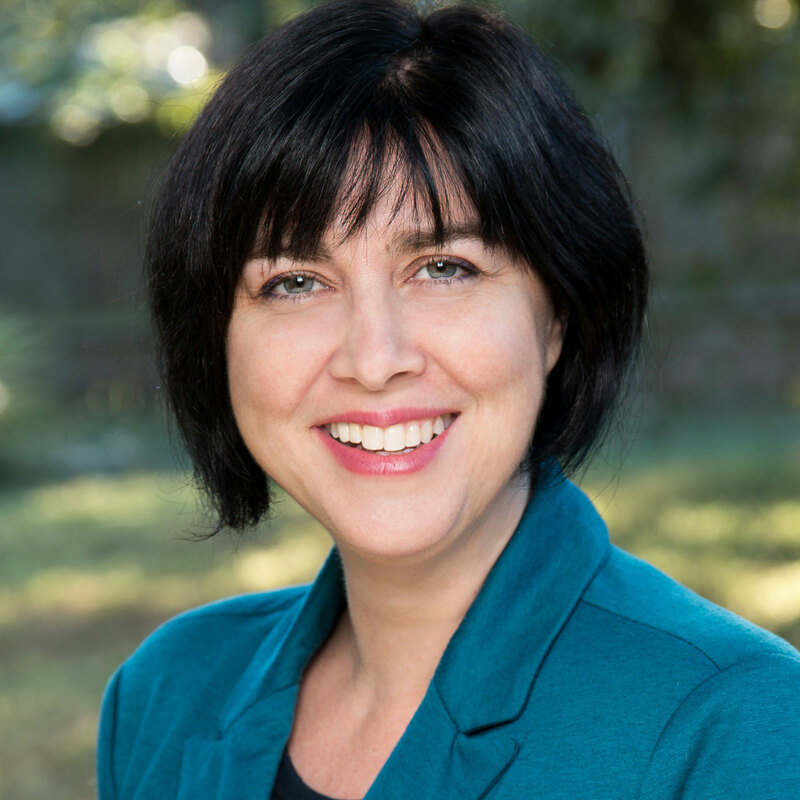 Caroline received her Bachelor’s degree from The University of Texas at Austin, her PHR certification in 2001, SPHR in 2010 and SHRM-SCP in 2014. She’s a member of the Society of Human Resources Management. She’s involved with a number of Austin community groups and philanthropic organizations, including Impact Austin and Austin Can Academy.